MAGNIFICENT VIEWS OF THE LAKE & CITY FROM THIS SPACIOUS HOME. GENEROUS ROOM SIZES OFFER GREAT DESIGN OPPORTUNITIES. THE VERY BEST LOCATION PLUS WONDERFUL AMENITIES INCLUDING POOL & EXERCISE ROOM. UNIT IS IN ORIGINAL STATE, BUT OFFERS BTFL HERRINGBONE PARQUET FLOORS PROTECTED BY CARPET. PRICED TO SELL. 1040 N Lake Shore Drive #36B Chicago, Illinois 60611 is a condo property, which sold for $850,000. 1040 N Lake Shore Drive #36B has 1 bedroom(s) and 3 bath(s). 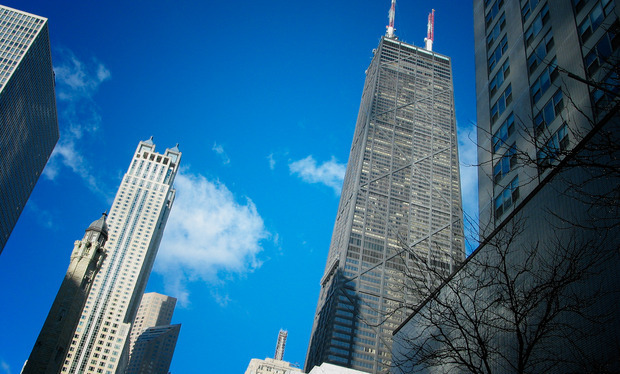 Want to learn more about 1040 N Lake Shore Drive #36B Chicago, Illinois 60611? Contact an @properties agent to request more info.